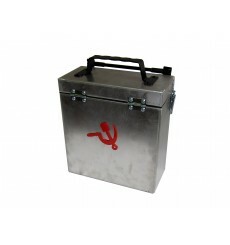 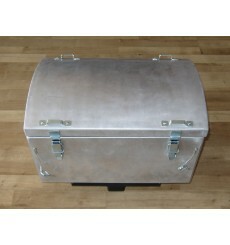 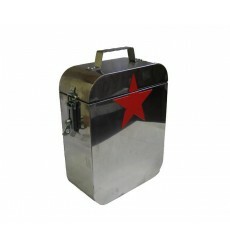 Set aluminium box Baraholka (1 piece) with steel handle, base mounting plate and Logo of your choice. 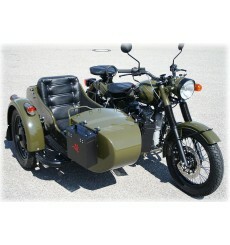 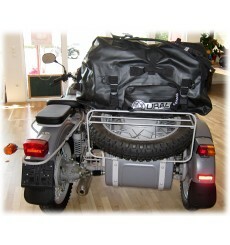 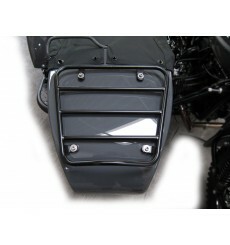 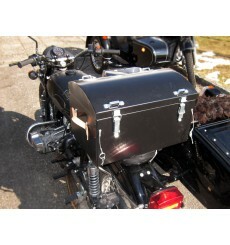 The included adapter plate is suitable for mounting the box at the sidecar body.For mounting the box at the rear fender there are several kits available seperately. 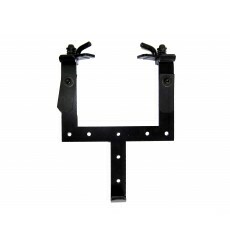 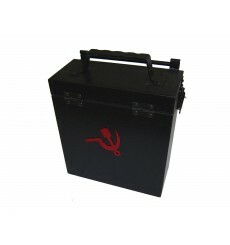 Set Steelbox Baraholka (1 piece) with steel handle, base mounting plate and logo of your choice, black. 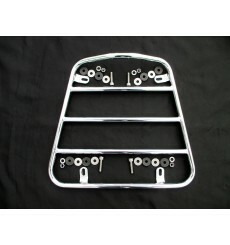 The included adapter plate is suitable for mounting the box at the sidecar body.For mounting the box at the rear fender there are several kits available seperately. 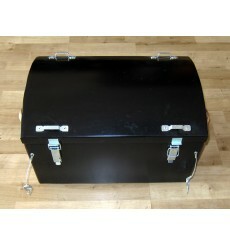 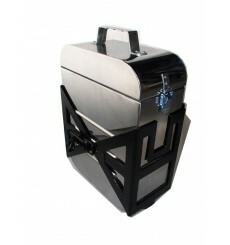 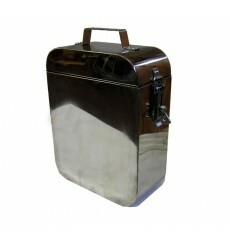 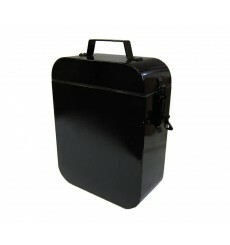 Steel box Baraholka (1 piece) with steel handle, base mounting plate and logo of your choice black matt. 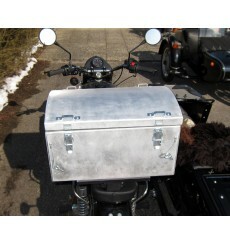 The included adapter plate is suitable for mounting the box at the sidecar body.For mounting the box at the rear fender there are several kits available seperately. 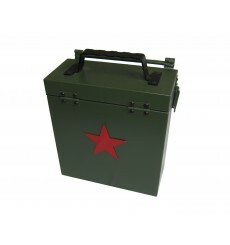 Steel box Baraholka (1 piece) with steel handle, base mounting plate and logo of your choice green matt The included adapter plate is suitable for mounting the box at the sidecar body.For mounting the box at the rear fender there are several kits available seperately. 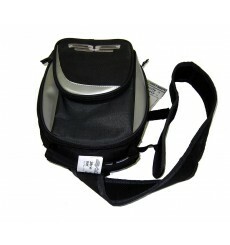 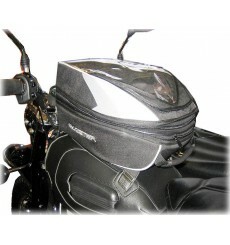 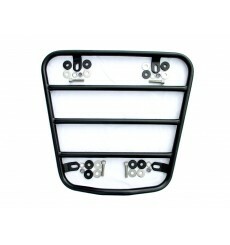 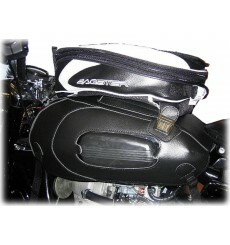 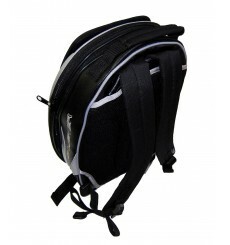 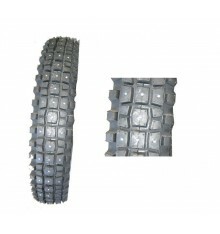 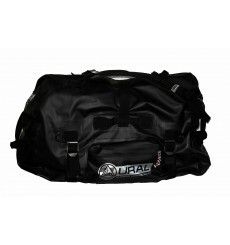 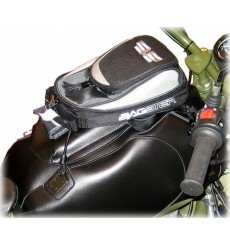 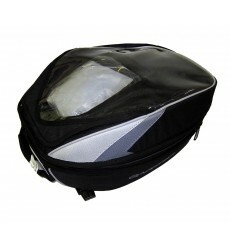 Basic carrier with quick release for our ALU topcasesSuits PartNo. 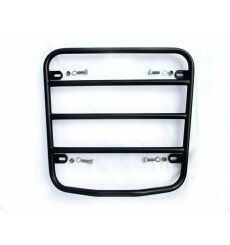 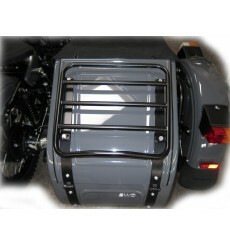 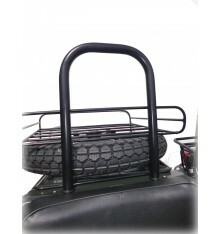 5650, 5651 and 5653Without the topcases, this is a more than solid luggage carrier which is mounted in place of the passenger seat.Can be used for self-construction boxes too because of the simple, rudged structure. 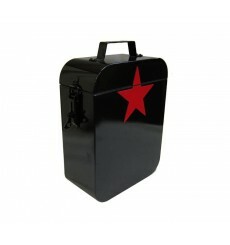 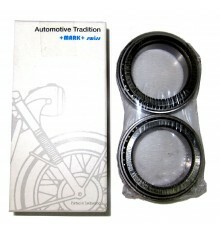 Holder for box Baraholka. 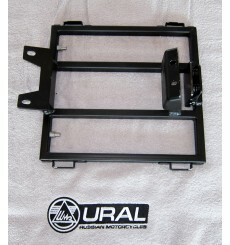 This part is intended for mounting the boxes at the sidecar and is already included in the Baraholka-Box sets. 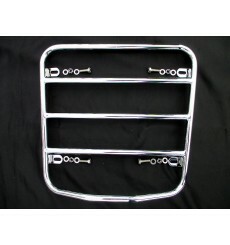 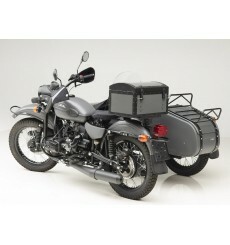 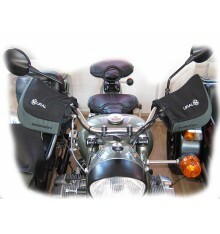 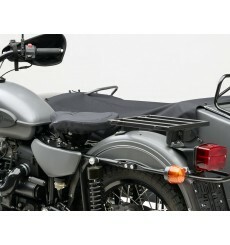 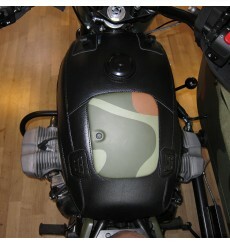 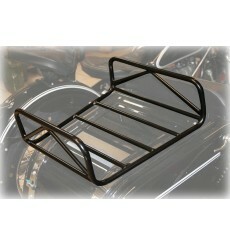 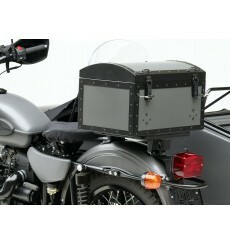 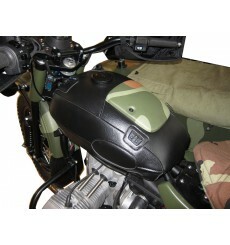 Mounting for box Baraholka for Retro at rear fender with luggage rack.For one box.